Hosts are what make us what we are. Their professionalism and reliability are assets PBP cannot do without. We, at Providence Book Promotions, love our hosts. We provide you with great books, content, and giveaways and you post your reviews & thoughts about these books to help other readers find books they’re going to love. 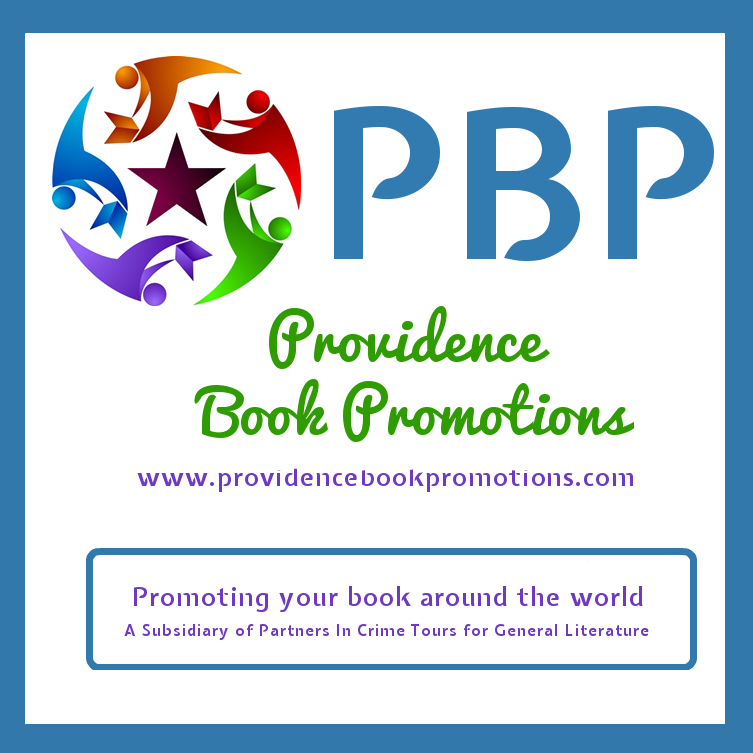 Providence Book Promotions welcomes all hosts but there are some caveats! You must love to read and have openings in your schedule for reviews, guest posts, interviews, giveaways, and/or showcases each month. You need to have been a blogger for at least 1 year. You need to have a minimum of 500 follows. This can be a combination of blog, Goodreads, and social media followers. PBP understands that there are times you will be unable to post as promised. Life happens and we don’t love every book, however, we need you to tell us before your post date if you will not be posting when or what you’ve agreed to post. If you think you can handle these stipulations… Then sign up today! You will receive an email of acceptance or denial within the next 2 weeks. 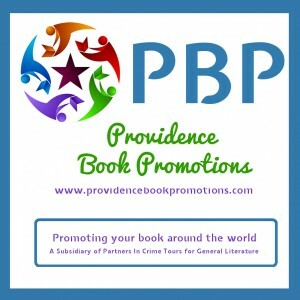 Every eBook received for review on the tours for Providence Book Promotions are given in exchange for an honest review. The eBooks are sole property (copyrighted) of the author and should not be sold, distributed to, or exchanged among other people not part of the tours, nor should they be listed on file sharing sites. Failure to comply with this disclaimer, will result in removal from all future tours.